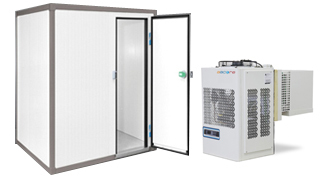 www.coldroomss.com is our website, where we group the products of the best manufacturers of cold & freezers rooms (walk-in cooler 0ºc and walk-in freezer -20ºc) , cooling systems and refrigeration compressors, and where thanks to our purchasing volume, we can offer you the best market price. 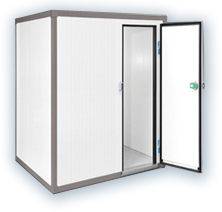 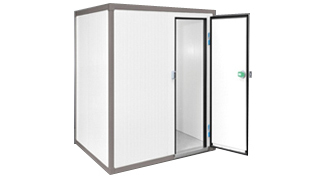 Referring us to walk-in, here you can buy, cold rooms (walk-in cooler 0ºc) and freezer rooms (walk in cooler -20ºc), and they can go with a monoblock cooling system, or a split cooling system, but also, you can also buy the walk-in without cooling system, that is, insulated panels and doors. 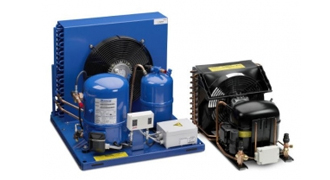 The Marks refrigeration systems we sell with our cold & freezers rooms (walk in cooler ºc walk- in freezer -20ºc) are, KIDE or TECHNOBLOCK, but, at its request, may be of any other brand, these cooling systems can be monoblock refrigeration systems for wall mounting , monoblock refrigeration systems for roof mounting, or split systems refrigeration . 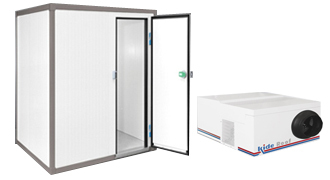 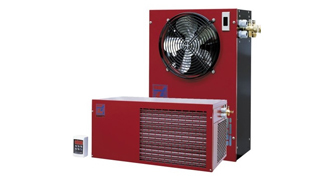 Among the compressors, and refrigeration systems, we group all what is necessary to provide you with everything you need for cold rooms (walk-in cooler 0ºc) and freezers rooms (walk-in freezers -20ºc) and if what you need is not posted here in our store, contact us, we are sure we will succeed.